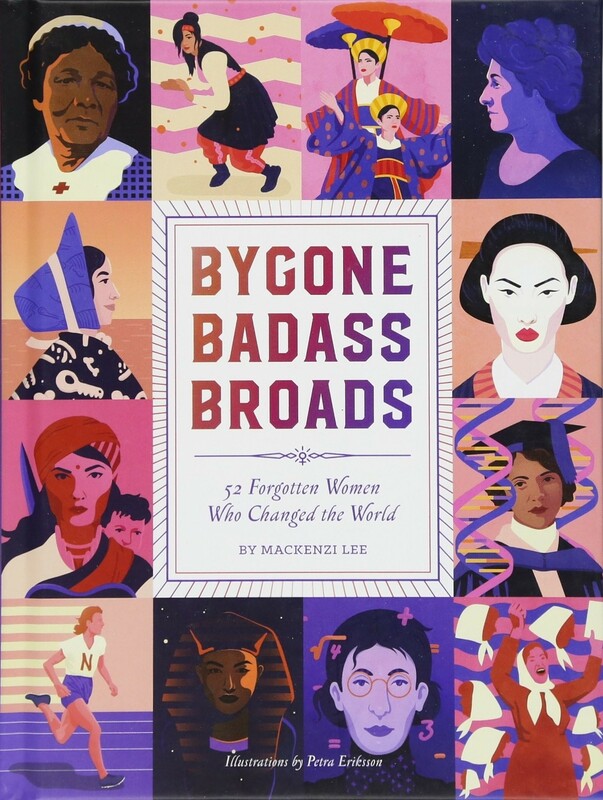 Based on Mackenzi Lee's popular weekly Twitter series of the same name, Bygone Badass Broads features 52 remarkable and forgotten trailblazing women from all over the world. With tales of heroism and cunning, in-depth bios, and witty storytelling, this collection gives new life to these historic female pioneers! Starting in the fifth century BC and continuing to the present, the book takes a closer look at bold and inspiring women who dared to step outside the traditional gender roles of their time. 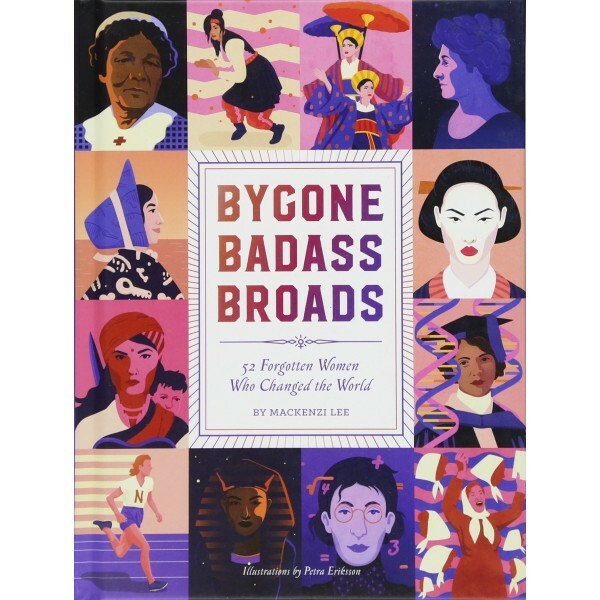 Coupled with riveting illustrations and Lee's humorous and conversational storytelling style, this book is an outright celebration of the badass women who paved the way for the rest of us.